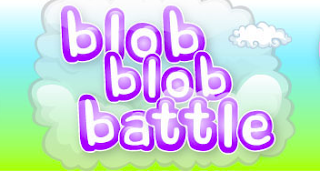 We are pleased to announce the launch of Blob Blob Battle! It's a cute bubble shooter game in Viwawa that promises hours of endless blobbing fun. Do check out the Player Guide for Blob Blob Battle. Have fun blobbing!